Stephen King is a master of suspense. Since debuting with the horror novel Carrie in 1974, the writer has drawn on everything from people’s arachnophobia to their fear of clowns in over 50 books. But his success didn’t come by itself. “Amateurs sit and wait for inspiration, the rest of us just get up and go to work,” King wrote in On Writing: A Memoir of the Craft. And there’s absolutely something to that. While some light-bulb moments may strike out of nowhere, putting your back into it is the only way to ensure those sparks of inspiration keep on flashing within your franchise. For franchisors, finding their inspiration can be as simple as talking with other people who are in the same boat. “We get inspiration by spending a lot of time networking with other franchisors, finding out what has worked well for them and how that could work for us,” says Jo Stone, co-founder of Puddle Ducks, the prenatal and child-swimming lessons franchise. Taking a page out of their book can prove particularly profitable for boosting inspiration in the early days of a franchise. “It helped us to set the way for our business,” says Stone. So start by pricking up your ears around other franchisors. But while everyone should start with themselves when it comes to being the change they want to see in the world, franchisors aren’t alone. Not only are their franchisees pivotal for their business but benefitting from their ideas can help accelerate growth. “No one has a monopoly on good ideas,” says Ian McIntosh, CEO of RED Driving School, the driving school franchise. 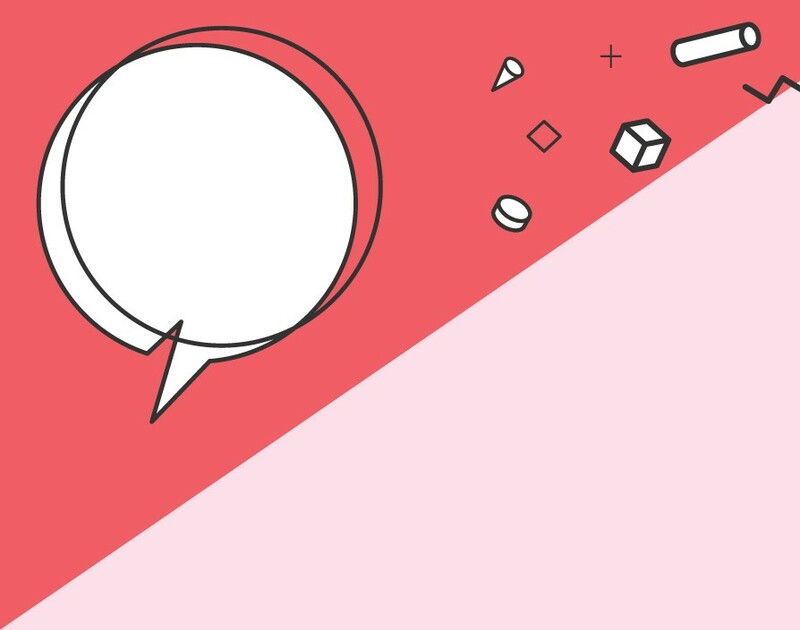 “So it’s always good to talk to as many people as possible and listen to what they have to say.” In order to ensure no ideas slip through the cracks, franchisors better create ways for franchisees to share their views and ideas. 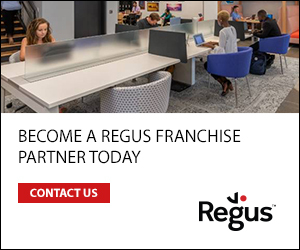 This can be done through annual conferences, internal forums or organising tours around the country with the purpose of the franchisor meeting franchisees face to face. “It’s not always that they come up with good things but every now and then people do and can contribute to the success of the business,” he says. Puddle Ducks has a great example of this. Back in 2015 two of the network’s franchisees had an idea: they wanted to build their own swimming pool in order to avoid depending on other pool owners. Thanks to the franchisor having already established a culture where creativity could flow freely, the business’s leadership was in the loop from day one. “We agreed with them up-front this was something they should do,” Stone says. Having green-lit the project, the franchisor watched as Suzanne and Gary Horton went to work. Three years have gone by since and the wife-and-husband team’s gamble has really paid off. Not only did they boost their own profits and acquire the bfa HSBC Franchisee Innovation Award 2017 in the process but they also showed the network that creativity was possible. “They spoke at our conference about what they had done and inspired other franchisees to look at other ideas as well,” says Stone. Fair bit of warning though, make sure franchisees have been in the system long enough before they start to change stuff. 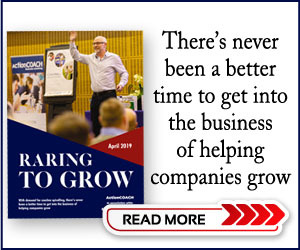 “It can be in the first week that they say ‘I’ve got a better way of doing it,’” says Shaun Thomson, CEO of Sandler Training UK, the business training franchise. “I mean, really?” Remember, patience is key whether you’re playing chess or building a business and it’s important franchisees know what they’re doing before they start to rock the boat. “I think I speak for most franchisors when I say that I would be open to adjusting our system and having innovation but we’d ask people when they come through us that they’d try it for at least six months first,” he says. Moreover, just because franchisees have been with you for a while doesn’t mean all their ideas are great. Still it’s paramount franchisors don’t discourage franchisees from having future ideas by rejecting their bad ones. “Communication is crucial here,” says Gemma Tumelty, managing director of The HR Dept, the HR consultancy franchise. “By being open and honest, we can tactfully explain [the] reasons why we are rejecting ideas whilst emphasising that we always remain open to other ideas the franchisee may have.” For instance, it could simply be that the idea wouldn’t work with the company’s business model or that it has been tried in the past without any success. Another argument is that it may pose a conflict of interest with pre-existing partnerships. But whatever the motivation is, the franchisor must avoid stomping out franchisees’ creativity. “We are not afraid to reject proposals, especially when they conflict with our core values, but we appreciate and encourage positive input at all times and conversations must therefore be handled with tact and sensitivity,” continues Tumelty. Nevertheless, creativity is important for any company. It doesn’t take a king of terror to show you that distilling great ideas from your franchisees can make your franchise a force to be reckoned with.